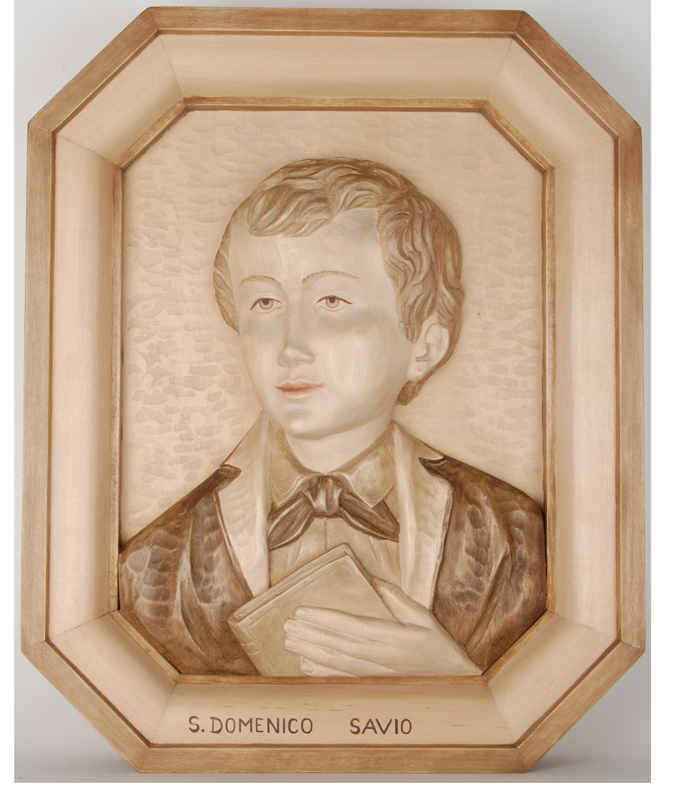 Demi Art has created this bas-relieve for a customer who wished to have Saint Dominic Savio as a sculpture. 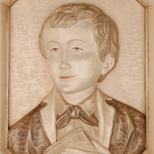 The masters of sculpture took a picture as example and realized this bas-relieve. It is decorated in 3 tonalties of mordant.